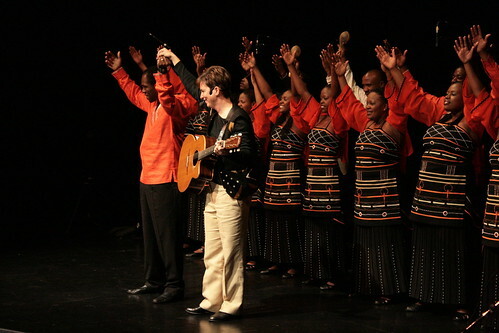 After a very successful whirlwind tour, with numerous sellout shows, the choir is back home in South Africa. Hopefully we will see them here again. Keep your eyes on their website for updates: Memeza Africa. slideshow here (photos by Tracy Kolenchuk). 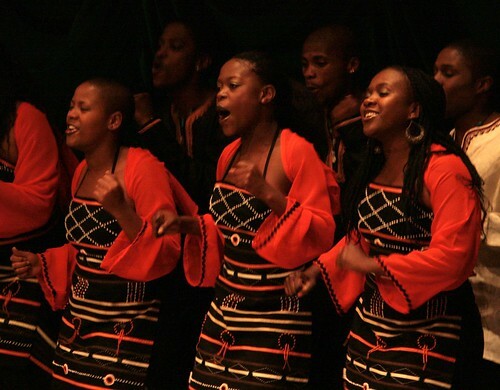 A bunch of great singers have arrived from Soweto, South Africa. 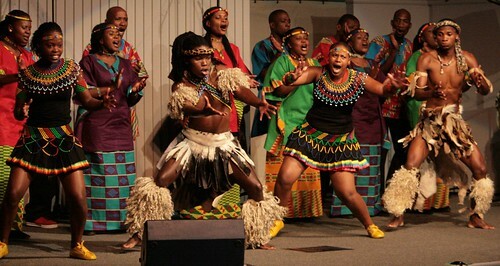 The Memeza Africa choir will be performing all over Alberta during April and May. They sing some fantastic stuff, so you should check them out!!! Check their website for concert dates.